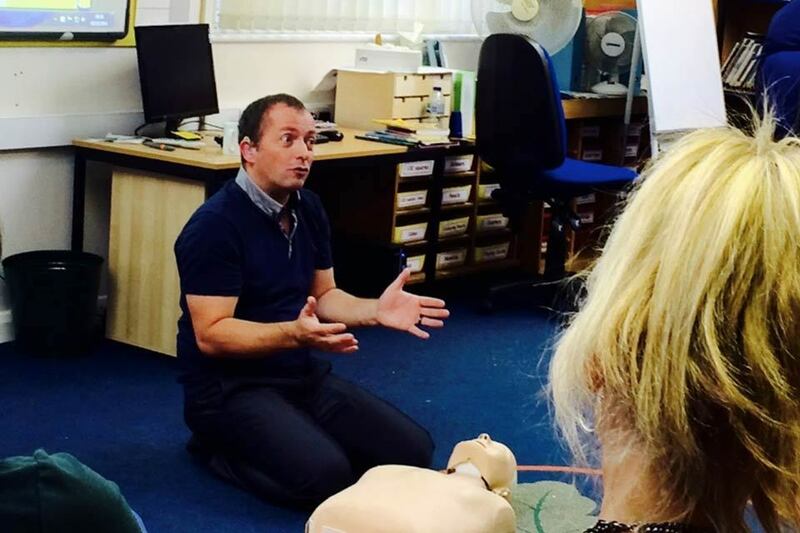 These are the like-minded organisations that work closely with The Oak Foundation. Product giving for social good. 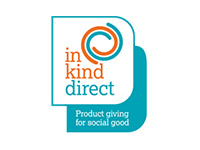 In Kind direct receives donated goods from companies such as essential toiletries and provides them to The Oak Foundation so we can help our service users. Visit their website for more information. 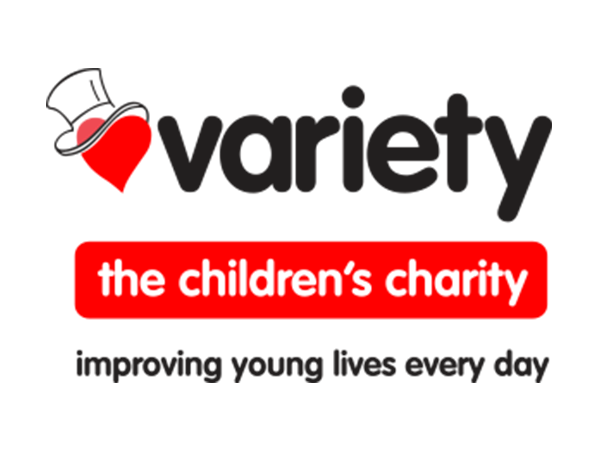 The children's charity, Variety provides crucial equipment to improve the lives of children and young people in the UK with disabilities. 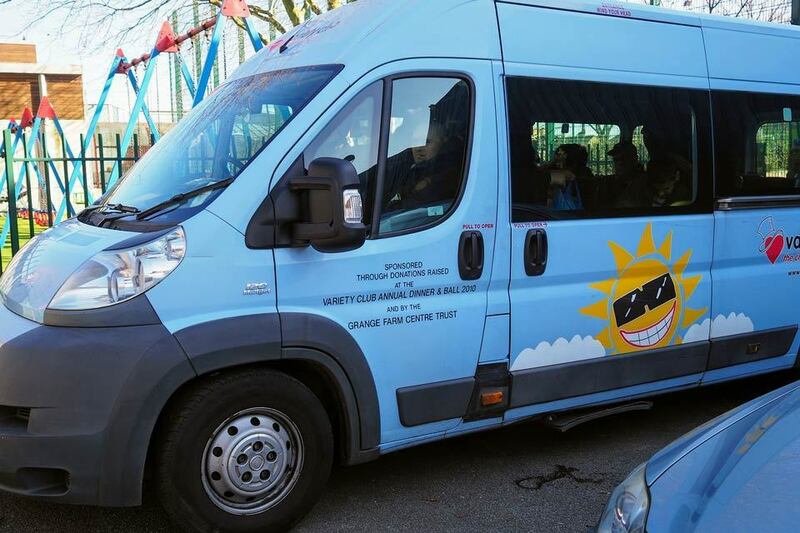 Both of our minibuses were donated to us by the charity. 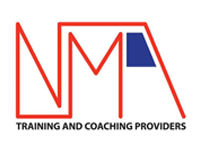 Your first choice for quality, reasonably priced first aid and fire safety training, NMA Training and Coaching Providers has provided a range of excellent courses focusing on best learning practices for our staff and volunteers.